Prodos Games Announces Evolved Warriors & Unicast Praetorian! 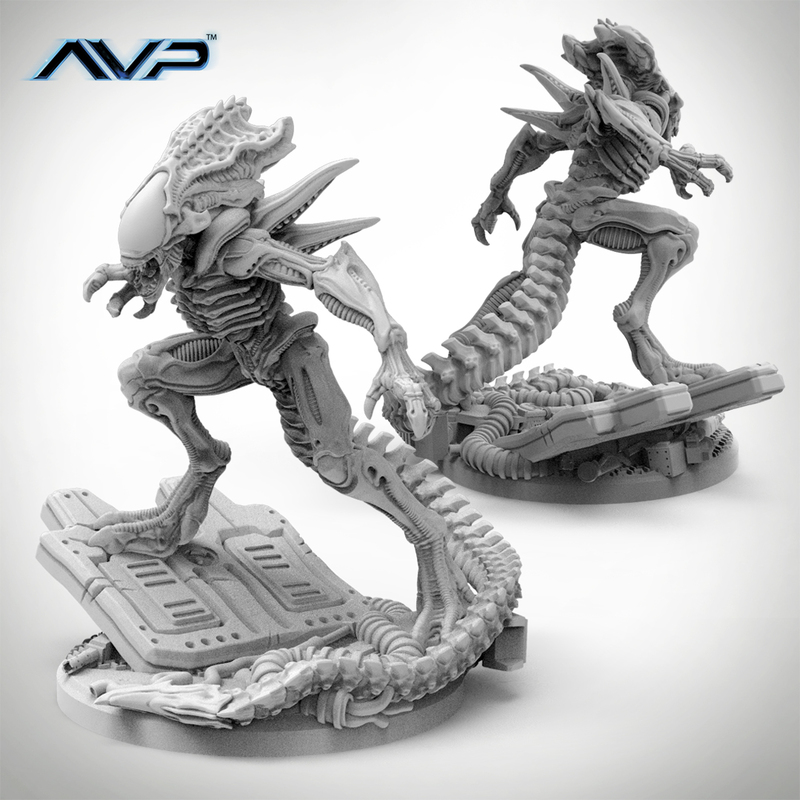 Prodos Games has just announced it’s August releases for their Aliens vs. Predator – The Hunt Begins miniature game. Next month we’ll be seeing a unicast release of the Praetorian, a unit they’ve previously released in multi-part. Also due for release next month is a new leader unit for the Alien faction, the Evolved Warriors! Both expansions are due for release on the 14th of August and are currently available for pre-order. 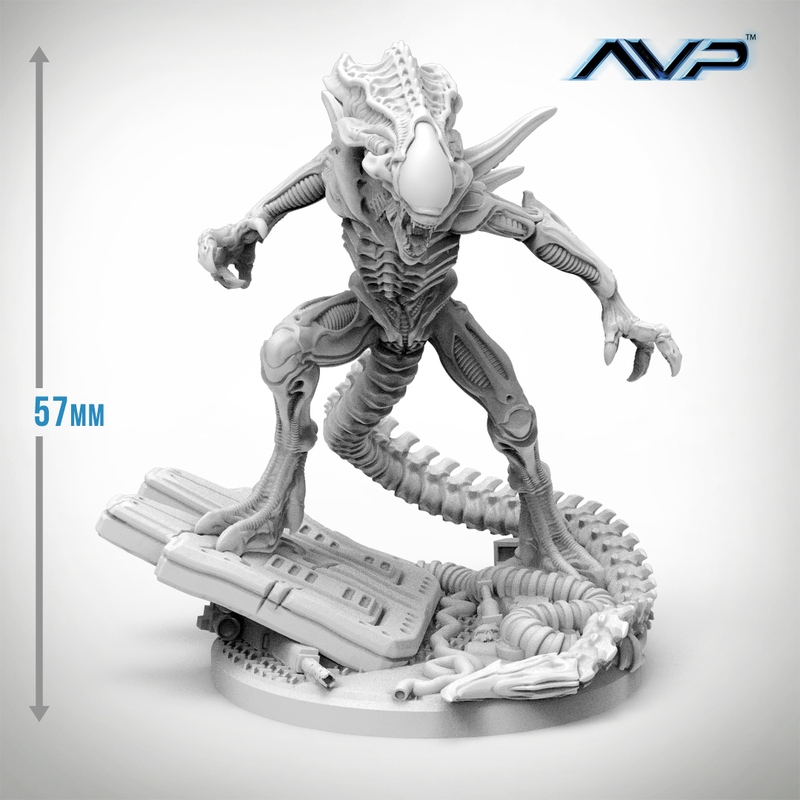 All pre-orders will also come with an awesome looking Specimen 6 miniature, based on the Alien you play as in Rebellion’s Aliens vs. Predator (2010)! 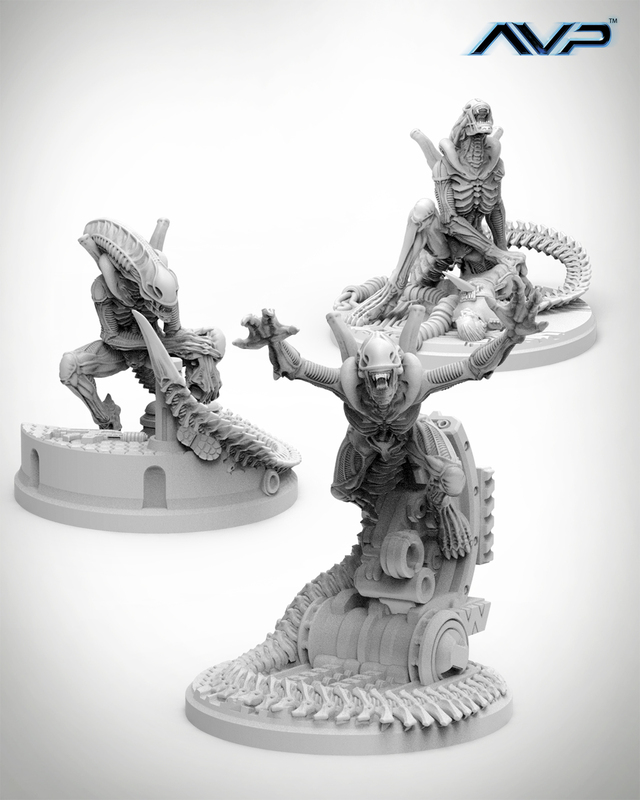 Alien vs Predator Galaxy and Prodos Games are also teaming up again to give members of the Alien and Predator community a chance to win some of these awesome new miniatures so be sure to check back in for details later. Follow Alien vs. Predator Galaxy for the latest Alien and Predator merchandise news! You can find us on Facebook, Twitter and Instagram to get the latest on your social media walls. You can also join in with fellow Alien and Predator fans on our forums!